TORONTO, ON., (March 21, 2013) – Two Canadians and a Toyota Prius PHV are on their way to Monte Carlo to compete at the world’s oldest and most prestigious green rally race to demonstrate the robust and real world fuel efficiency results that the Toyota Hybrid Synergy Drive (HSD) achieves. 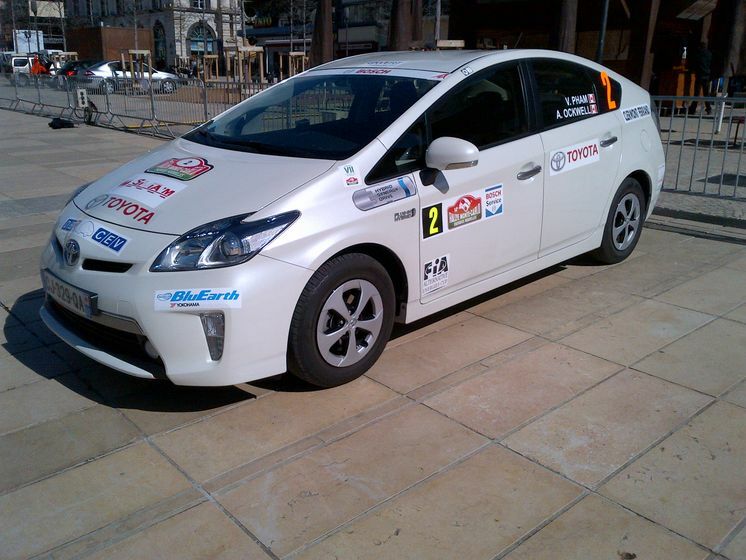 Engineered for real world efficiency, the all-new Toyota Prius PHV’s features will be put to the test in situations that simulate real world conditions in terms of fuel consumption and performance during the three day Rallye Monte Carlo des Energies Nouvelles. The Prius PHV’s features include astonishing fuel efficiency of 3.8L/100km, a city-driving range of approximately 25 kilometres on a full charge when in electric-only mode and the capability of achieving highway speeds of up to 100 km/h. Drivers wishing to switch between hybrid and electric mode simply need to push a button. For longer distances, when all-electric drive is depleted, it reverts automatically to full hybrid mode and operates like a regular Prius. The vehicle utilizes a proven lithium-ion battery that can be charged from a conventional household electricity outlet or a public charging post. It has the fastest charging time of any plug-in vehicle on the market – approximately 180 minutes using a 110V outlet and 90 minutes with 220V – and is available now in Toyota dealerships across the country. 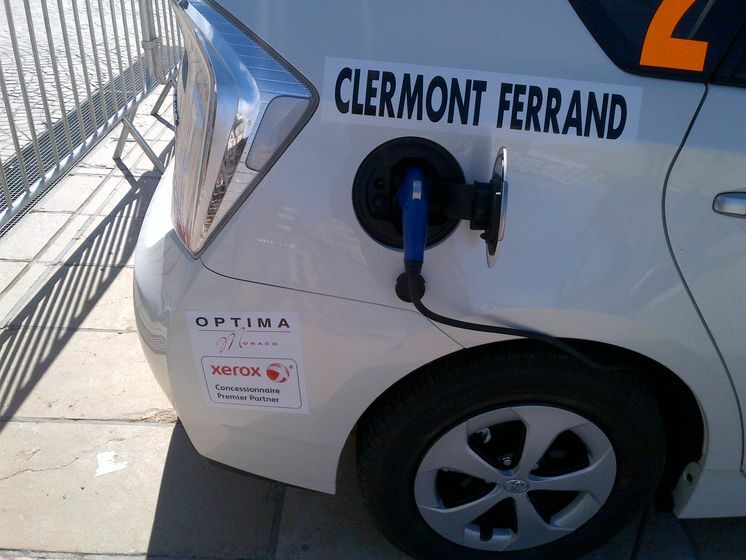 The Rallye Monte Carlo des Energies Nouvelles runs March 21-23, 2013 and kicks off the 2013 FIA Alternative Energies Cup season. Organized by the Automobile Club of Monaco, the event has been held each year since 2000, attracting over 300 competitors who must drive about 1,000 km over the course of three days. The Alternative Energies Cup season features 12 green rallies, including one stop in Canada, the Rallye Vert de Montréal. 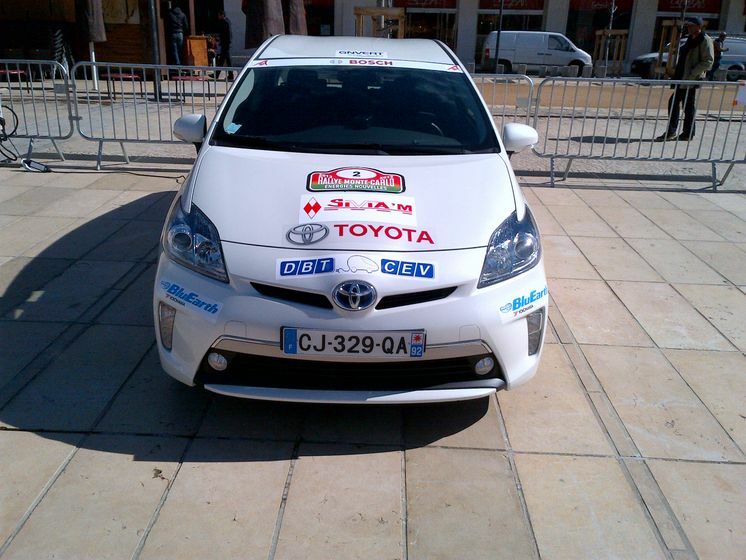 Toyota Canada gained entry into the Monaco rally by winning the Montreal event for the 2nd time last October. Vinh Pham will once again jump behind the wheel of the Prius PHV, with Alan Ockwell as his navigator. For more information about the FIA's Alternative Energies Cup and the Rallye Monte Carlo des Energies Nouvelles, visit: fia.com/championship/alternative-energies-cup andacm.mc respectively. Details on the Rallye Vert de Montréal are available at rallyevert.com/. 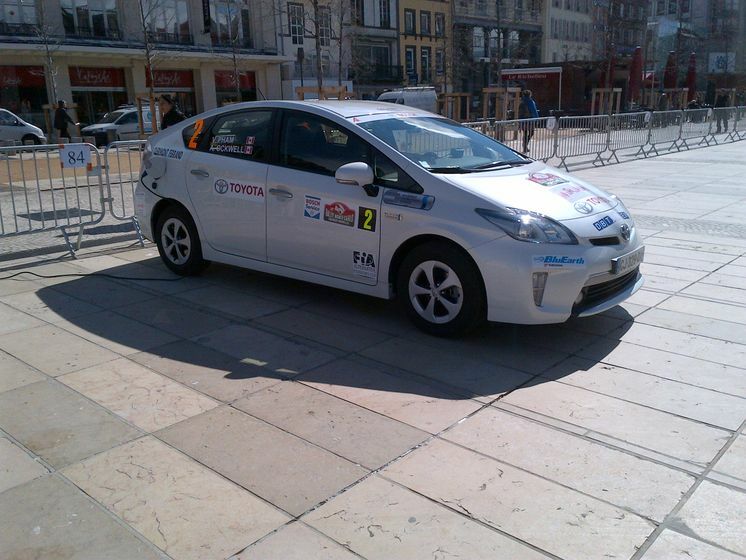 For more on the Prius PHV, including images of Toyota Canada’s green rally racing team visit,Facebook.com/ToyotaCanadaPriusPlugin or media.toyota.ca.